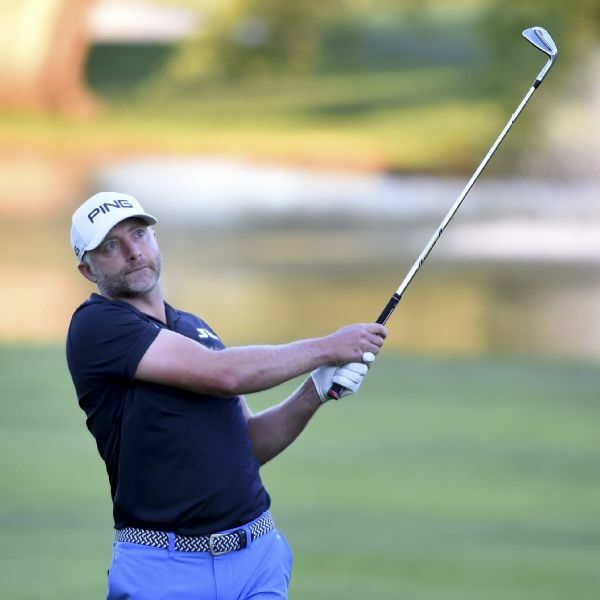 Scott Pinckney matched two-time PGA Tour winner Sang-Moon Bae and Roberto Diaz at 14-under 199 at Hillcrest Country Club. 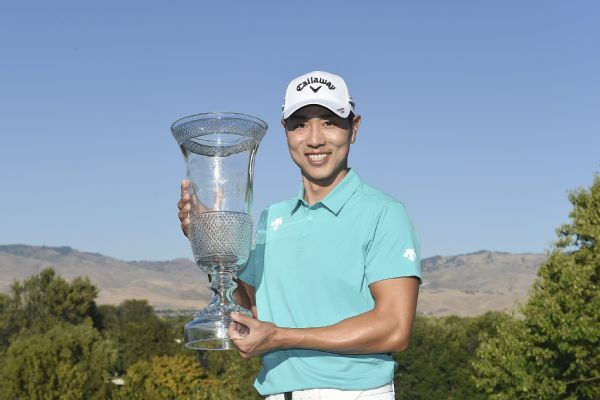 Sangmoon Bae won the Albertsons Boise Open on Sunday to regain his PGA Tour card, birdieing the final hole for a one-stroke victory in the Web.com Tour Finals event. 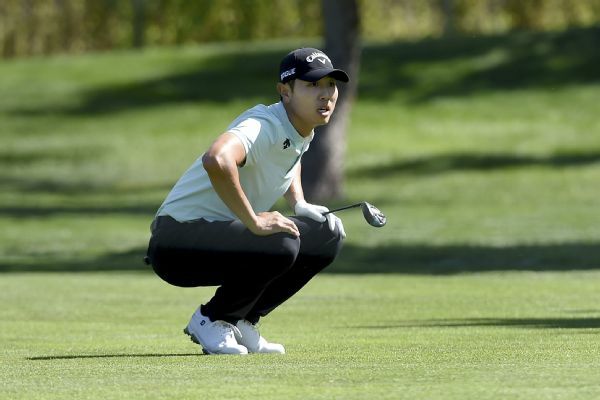 Sang-Moon Bae has missed the cut at the Asian Tour's Donghae Open, his first pro tournament since serving two years of mandatory duty in the South Korean army. 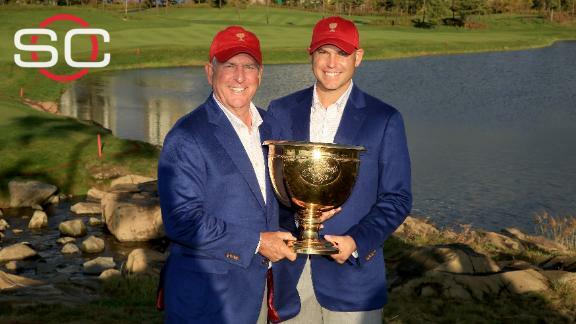 The United States held off an inspired rally Sunday to win the Presidents Cup for the sixth straight time, this one decided by the final match. 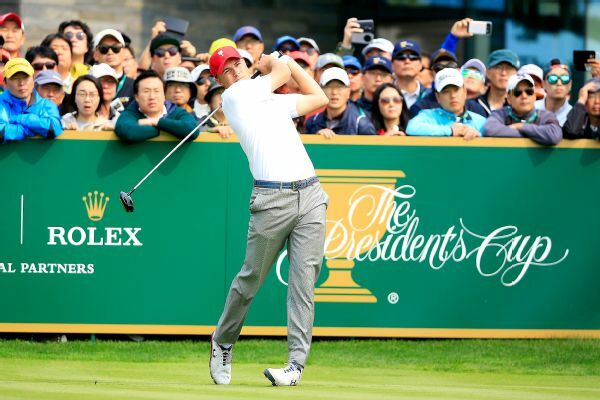 Bill Haas delivers the winning point to help the United States hold off the Internationals 15½ to 14½ to capture the Presidents Cup. 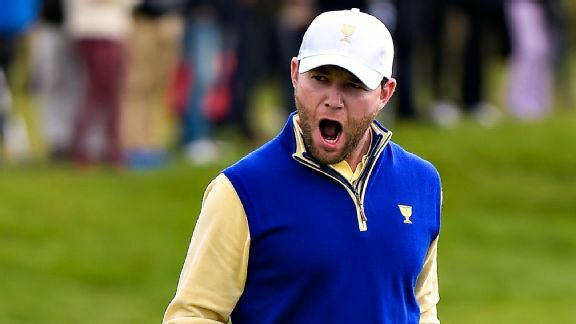 Out of 24 golfers and 30 matches, only one man -- South African Branden Grace -- posted a perfect record at the Presidents Cup. 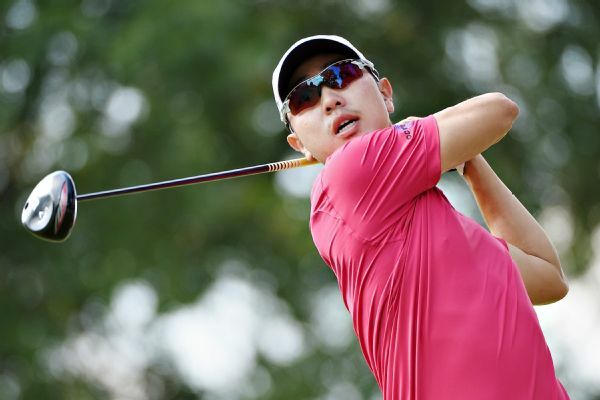 Check out the player records for every golfer in all three formats. Jordan Spieth made 7-foot putts on the final two holes to complete the biggest comeback all week and allow the Americans to escape with a split of the foursomes matches Saturday morning. 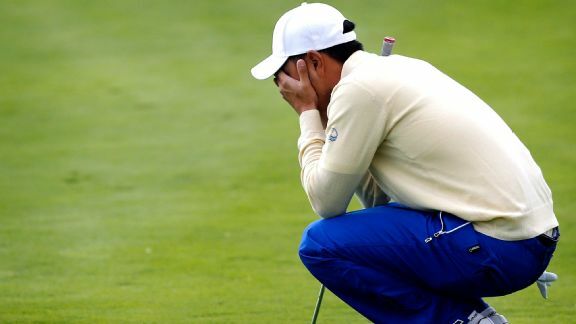 The outpouring of emotion during Team USA's victory at the Presidents Cup proved just how important these "exhibition" matches are in professional golf. 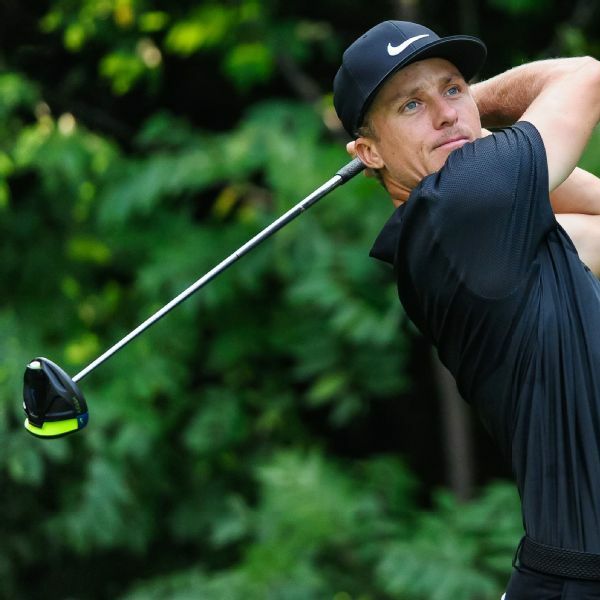 Brad Drewitt shot an 8-under 63 on Friday for a share of the lead with Sang-Moon Bae and Alex Prugh in the Albertsons Boise Open, the third of four Web.com Tour Finals events.